The Fallston Volunteer Fire and Ambulance Co. along with the Maryland Office of the State Fire Marshal want to remind you that burn injuries do occur from other sources than fires. Each year, many young children, adolescents, as well as adults experience serious burn injuries from chemicals, hot liquids, heating devices and fire related incidents. Almost one-quarter of all burn injuries occur to children under the age of 15. Burn safety advocates nationwide make a collaborative effort at this time each year to help remind the public of burn injury prevention. Always keep cooking safety in mind. The best time to cook is when you are wide awake, and not drowsy from medications or alcohol. Always clean the stove, oven, and exhaust fan to prevent grease buildup. Stay in the kitchen while you are frying, grilling, or broiling food. If you leave the area, turn off the stove. When frying, use a pan lid or splash guard to prevent grease splatter. After cooking, check the kitchen to make sure all burners and other appliances are turned off. Also be aware of pets that may be able to jump or climb onto or against the controls for the burners or oven in your absence. 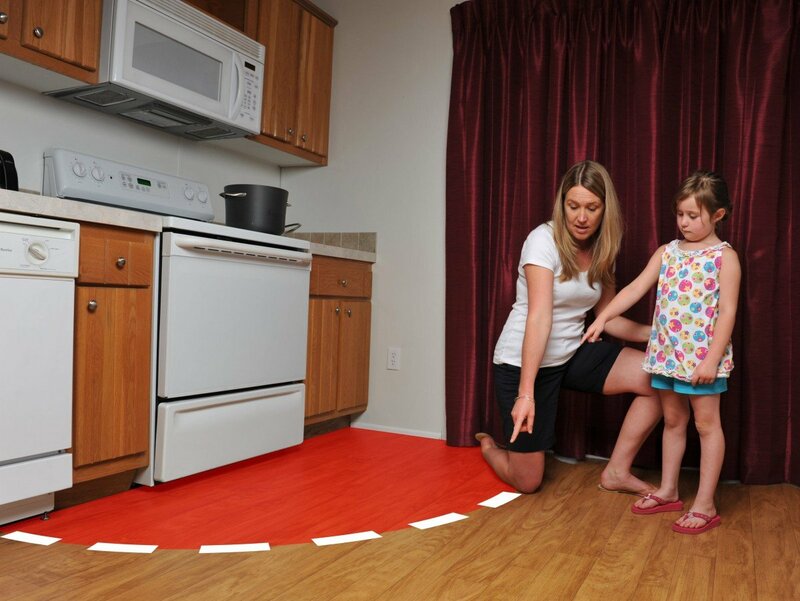 Remember to always leave a 3′ “Kid Free” space as a safety zone around the cooking area, including outdoor grilling. Follow these links for additional information on home burn safety…..